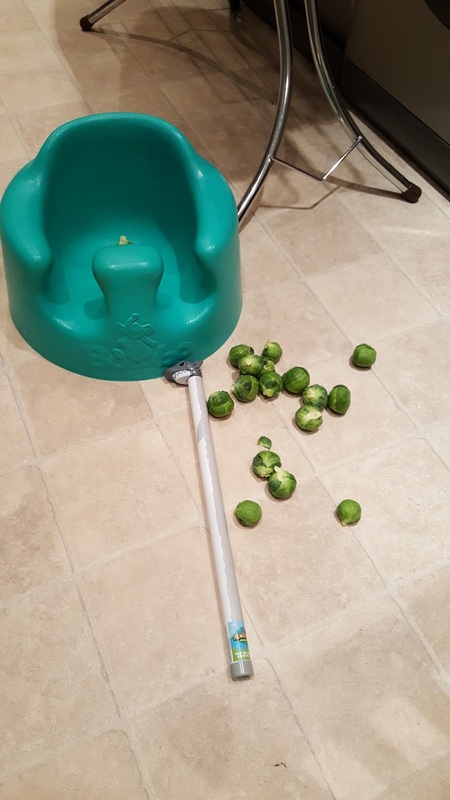 This week the family was invited by Sky Movies to take part in their Sprout Movies Christmas Competition. 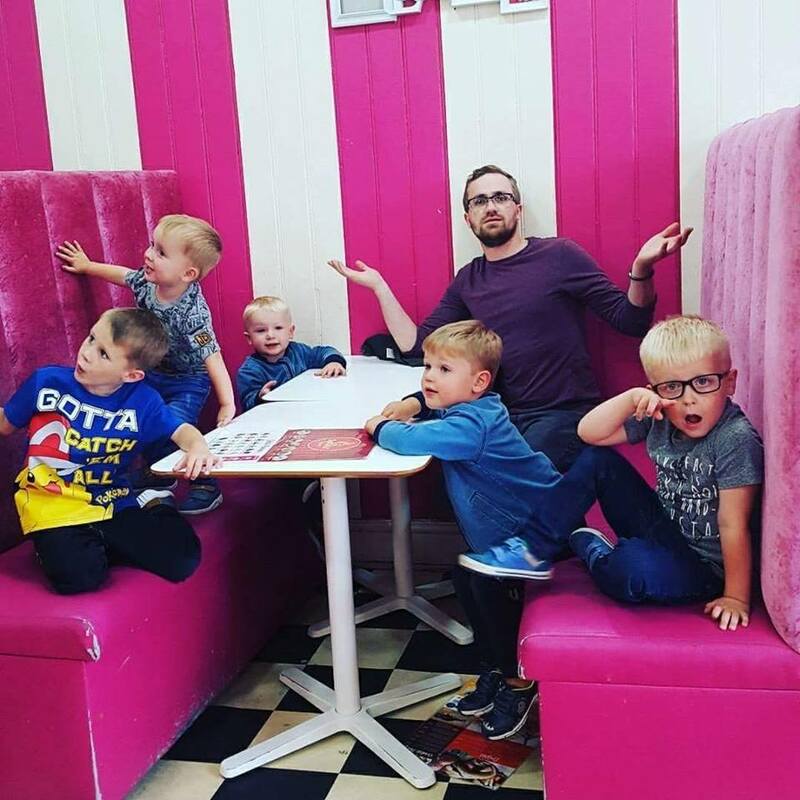 A campaign inspired by their brilliant and actioned-backed Christmas advert, celebrating the relationship families have with movies over the festive period. The ad sees a little girl called Rosie disposing of her unwanted sprouts in various movie locales, if you haven't yet watched it you need to, see it here. We were asked to create our very own movie by incorporating the humble sprout into a popular movie and i was keen to immerse Ted into project and to get him behind the camera. The only way i could think of getting a two years old to be well invested in the project was to pick his favourite movie to recreate, which was Finding Nemo and to let him be the one capturing the action on the GoPro. 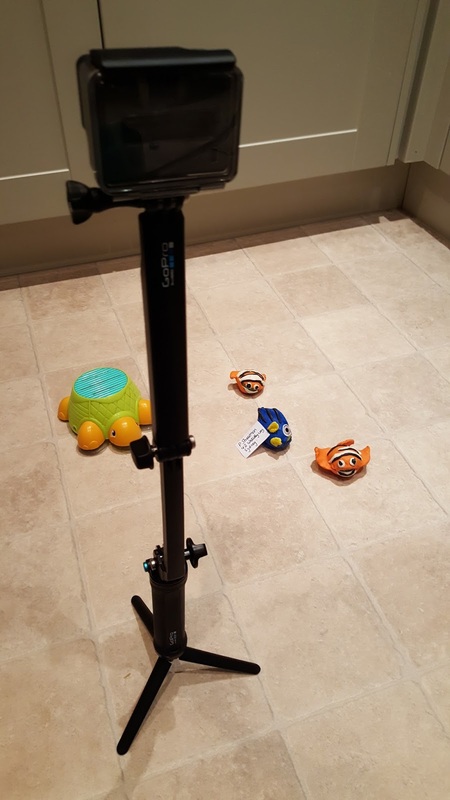 After sitting down with the family to watch Finding Nemo again, we decided that putting together a stop motion video would be the best option. 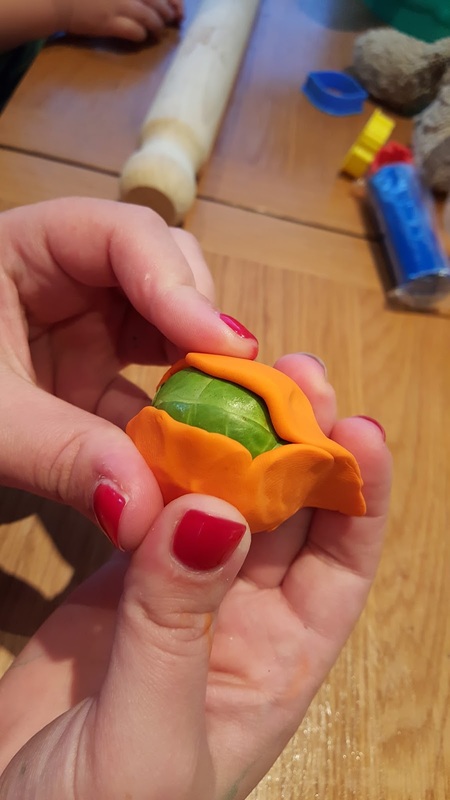 We then got thinking about how we could best create the main characters with the sprouts at the heart of our creations. 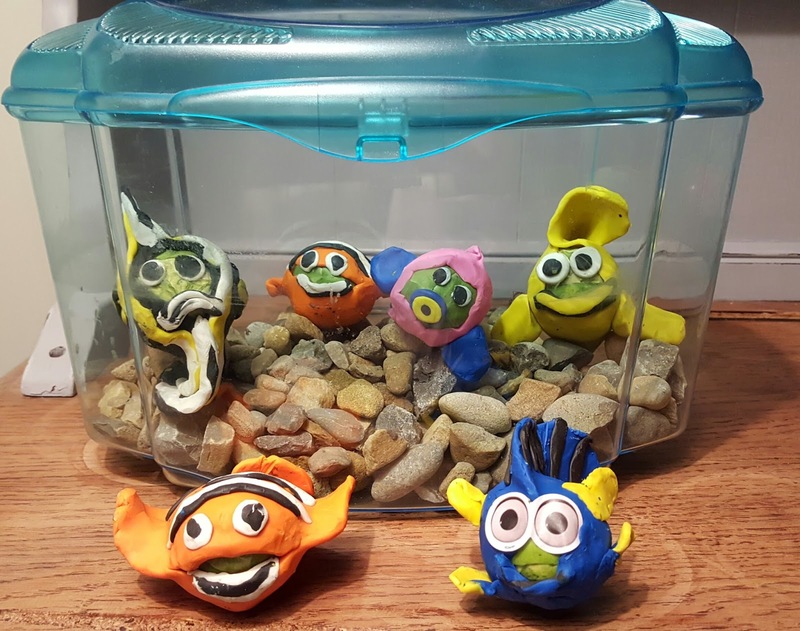 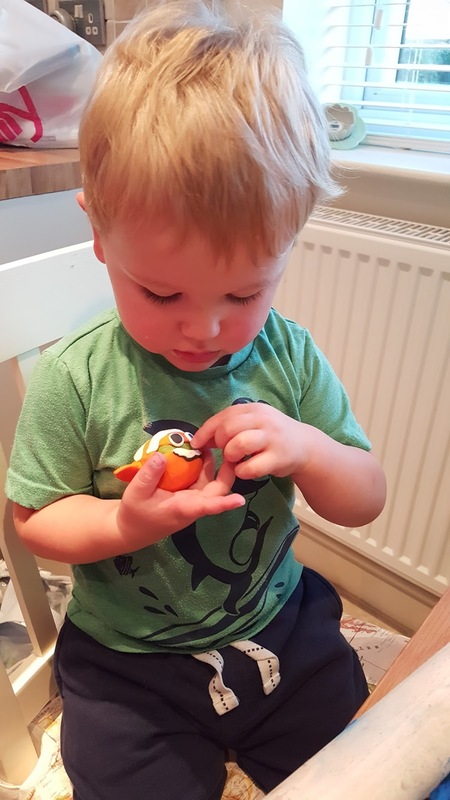 It was decided to use plasticine to create Nemo, Dory, Marlin, Gill and two extras characters, by using plasticine we were able to form the characters features around the sprouts. 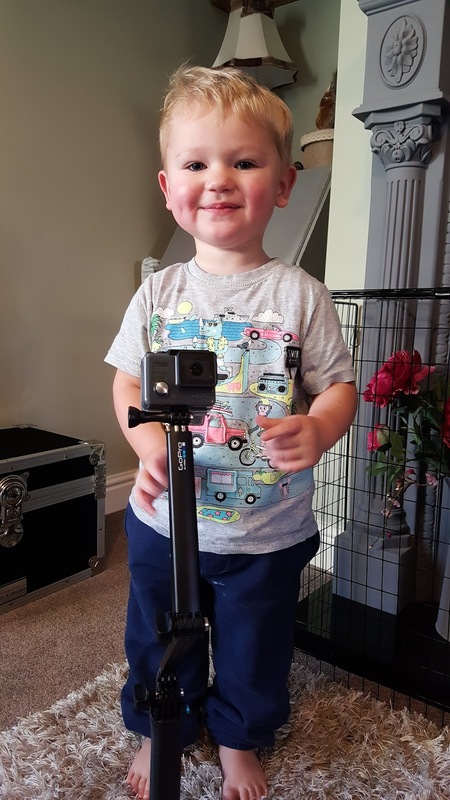 Creating these characters was a tough tasks but it was also great fun, i have never seen Ted concentrate so much and for so long. With the Characters created and chilling in the fridge, we began scouting out locations and sets for the five keys scenes. 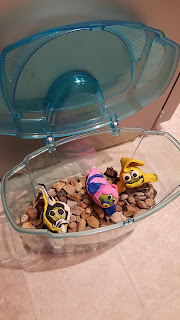 We tried really hard to incorporate a products from around the house, so we used the bumbo as the coral, a sieve as the net to capture Nemo, a noisy shark stick as the attacker, a borrowed fish tank to replicate the tank in the dentist and a turtle bath toy to carry Marlin and Dory to Sydney.